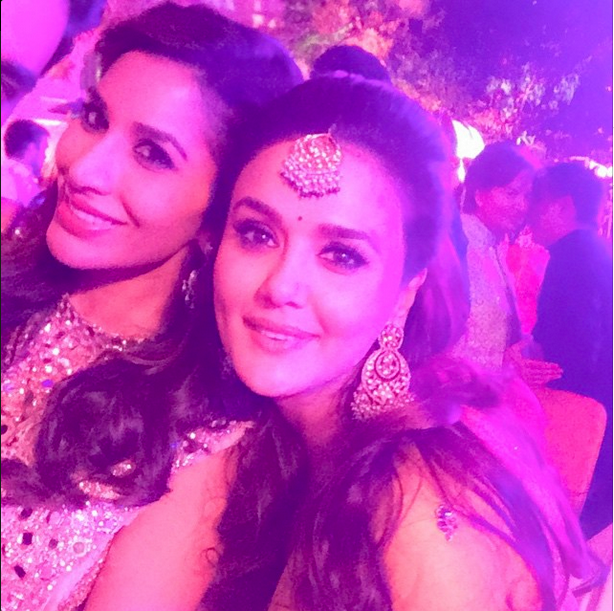 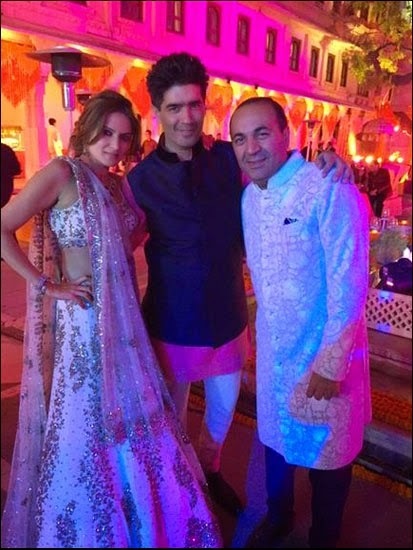 Udaipur, India witnessed a Big Fat Indian Wedding when UK-based billionaire Sanjay Hinduja tied the knot with Anu Mahtani this week at Lake Palace Hotel. 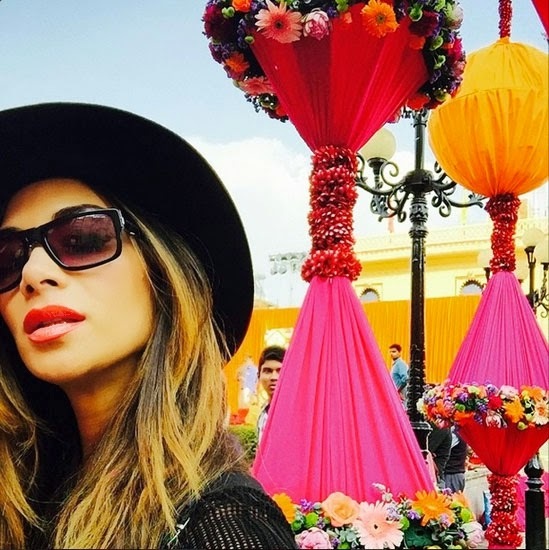 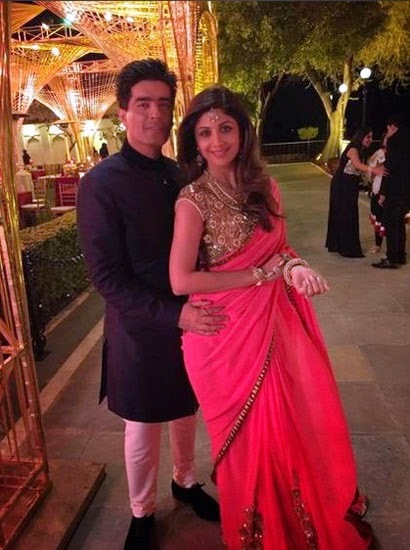 Big bash included three day long festivities, guest list included Preity Zinta, Shilpa Shetty, Raveena Tandon, Sohail and Seema Khan, Maheep and Sanjay Kapoor, Sophie Choudry and Dino Morea. 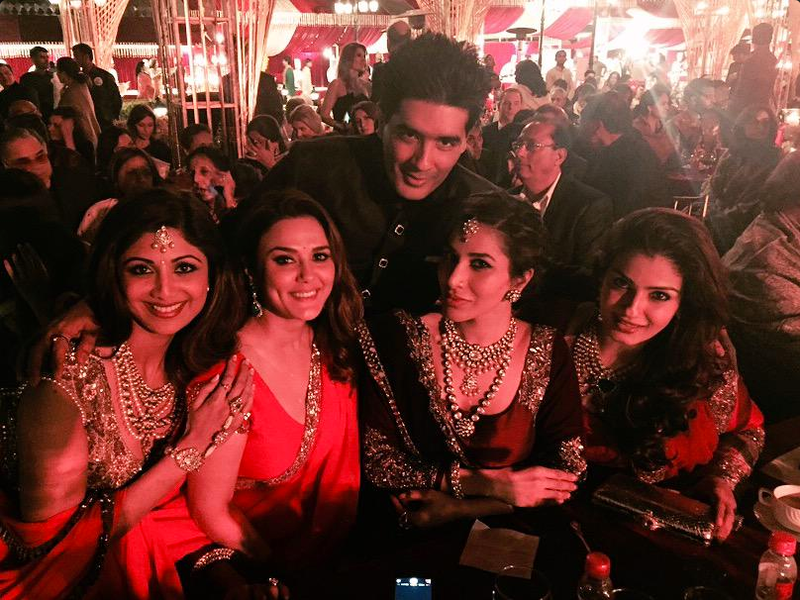 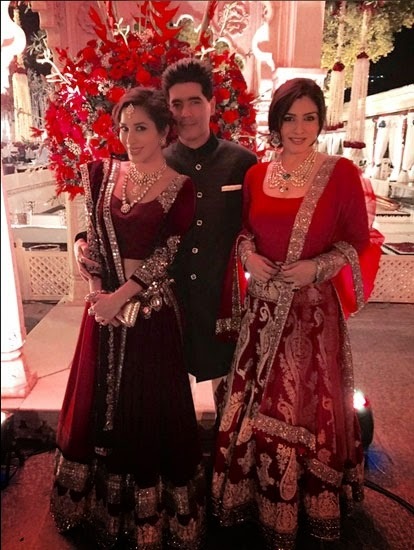 Designer Manish Malhotra also attended and dressed the bride. 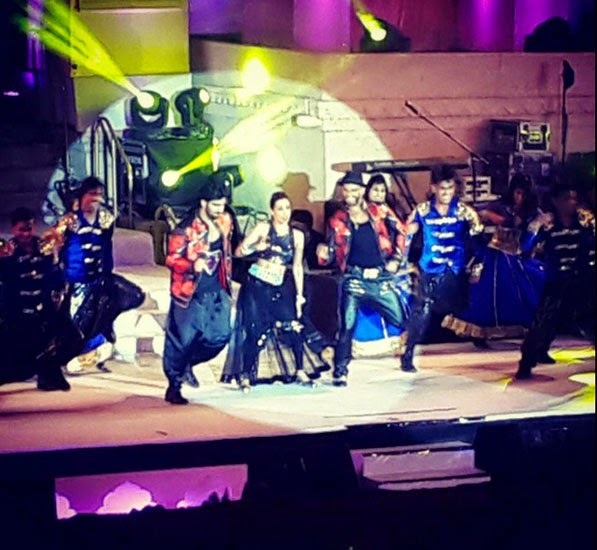 Guests enjoyed performaces by JLo in glamorous leotards outfits and Nicole Scherzinger (ex-Pussycat Doll) in fuschia pink saree. 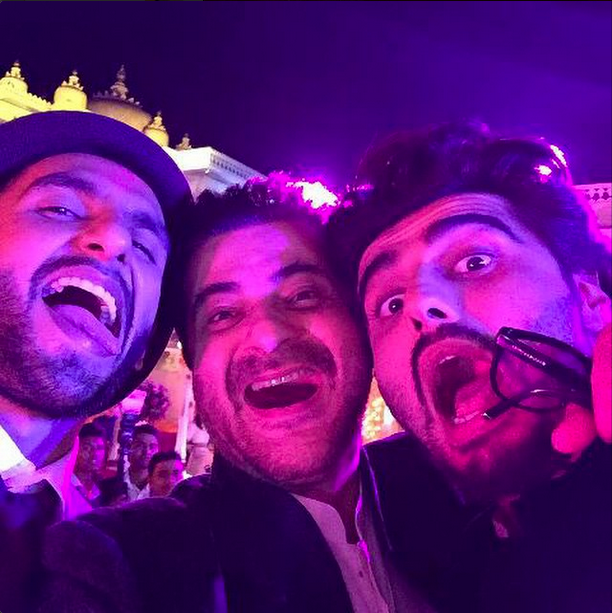 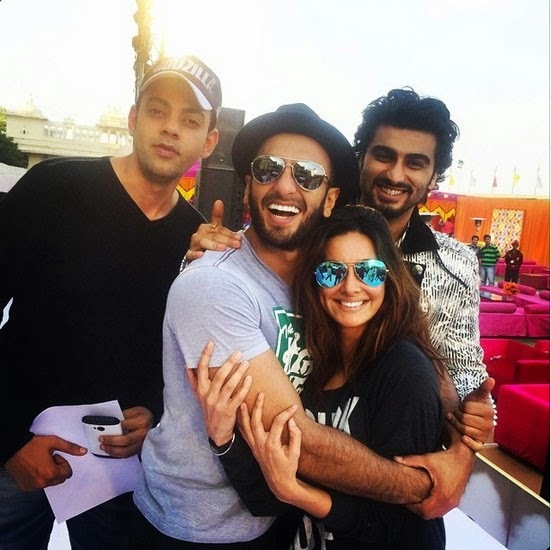 Arjun Kapoor, Ranveer Singh, and Shibani Dandekar hosted the event made the stage live wire.